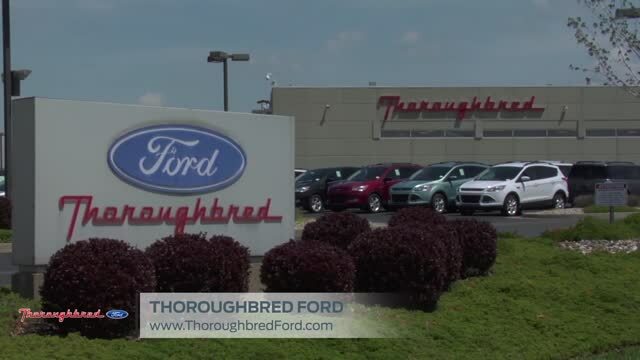 If there's one thing we know at Thoroughbred Ford, it's that the drivers we serve from Kansas City, Riverside love showing off their Ford F-150, Escape, Edge, Explorer and Superduty vehicles. That's why our dealership features a highly trained auto body and collision repair shop. With a focus on restoring factory finishes in an efficient manner, they're known for eradicating unsightly blemishes that can prevent your car from achieving its full visual impact.